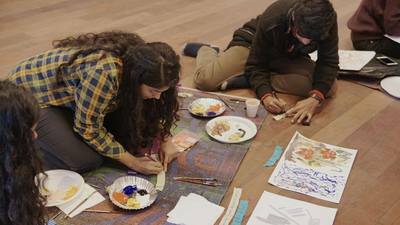 Artreach Fest 2017 from Artreach India on Vimeo. 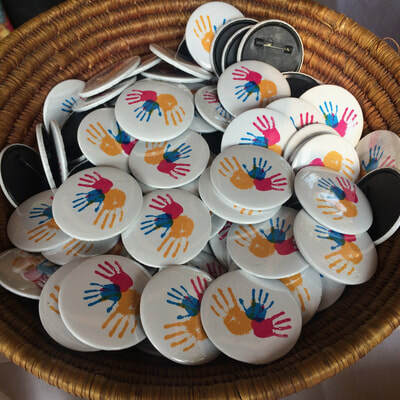 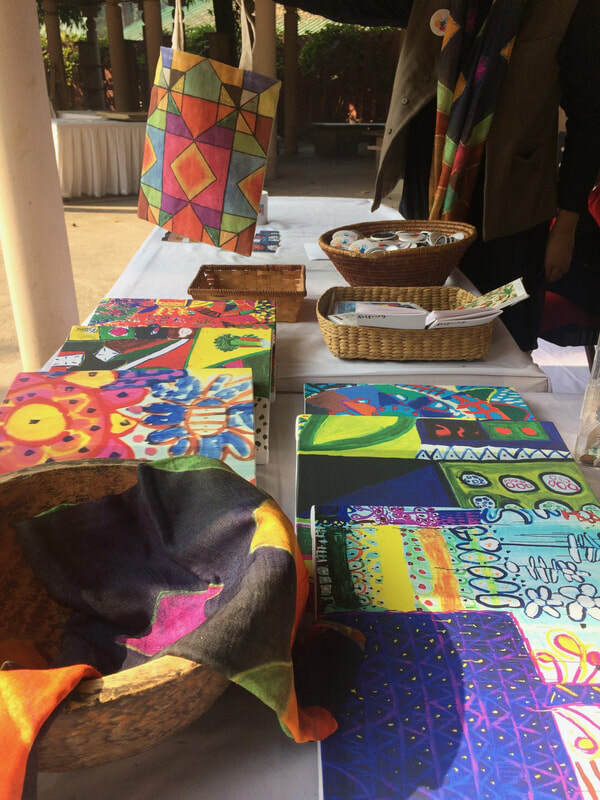 In celebration of the power of art and the talent of all the people we work with we held a three day inclusive arts festival in December 2017. 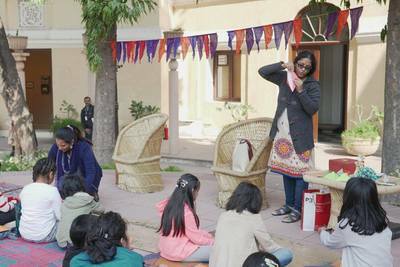 The festival hosted a number of workshops, interactive performances, film screenings and a multi-cuisine section. 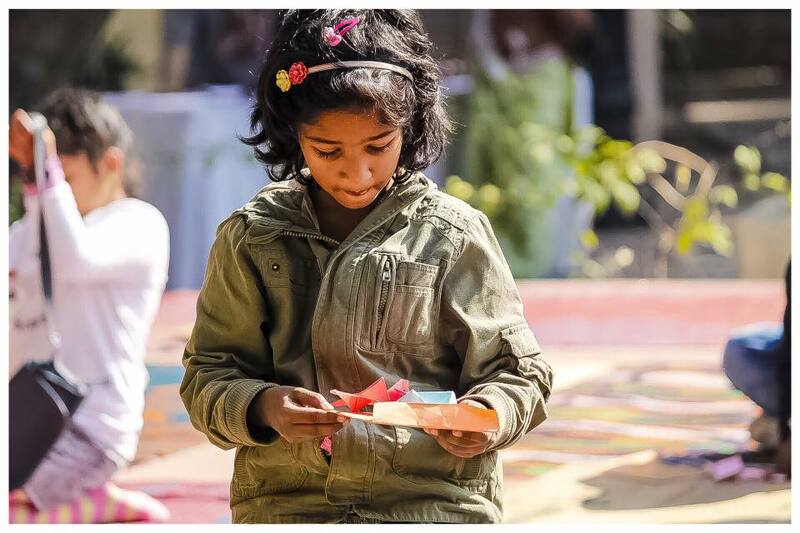 Attendance was free for all and every event had participants from our partnering NGOs. 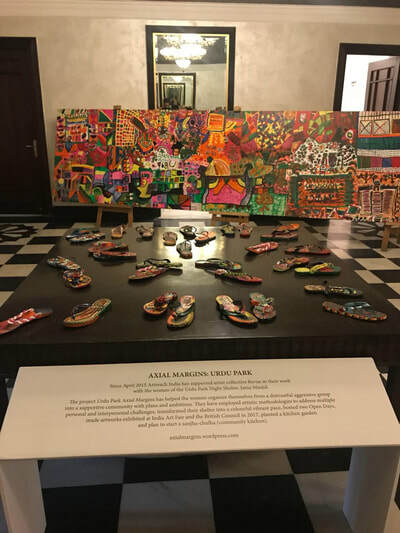 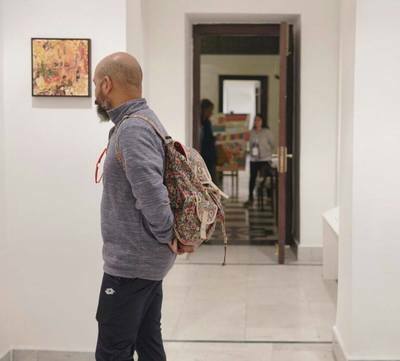 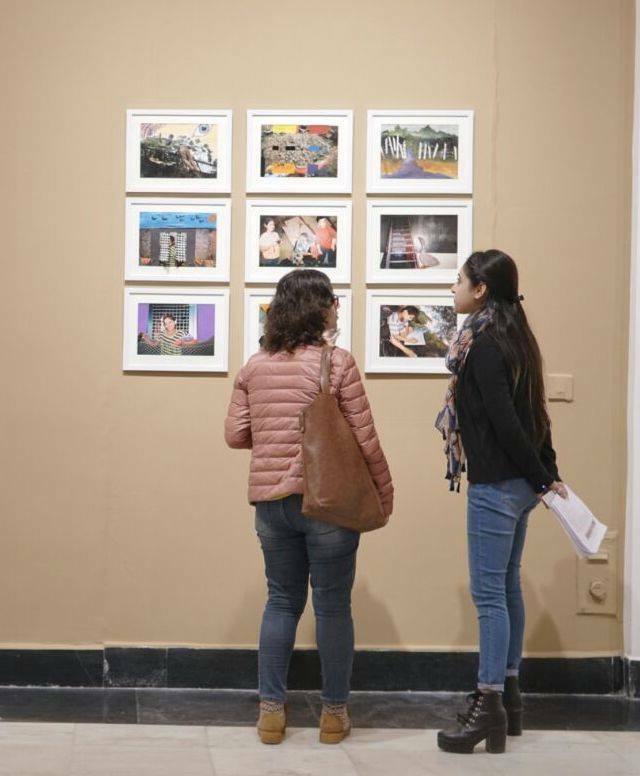 The exhibition of over 100 artworks created by children and women during Artreach's programmes was the highlight of the festival, with many finding a place in the homes of art patrons. The excitement and enthusiasm of all participating was palpable. 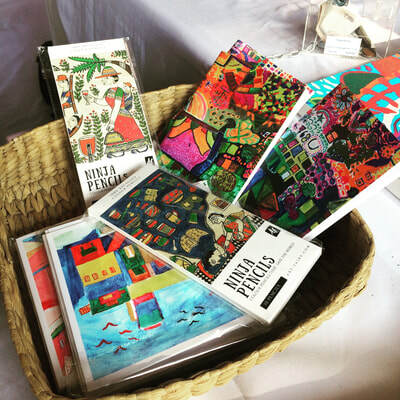 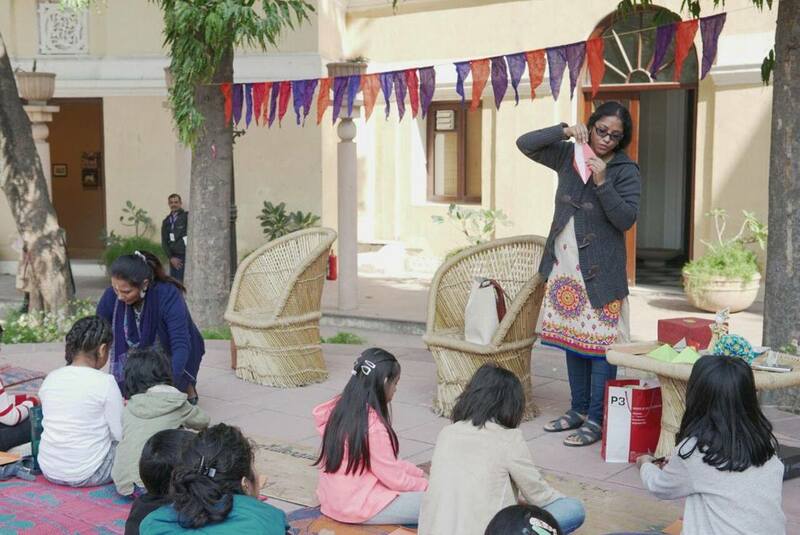 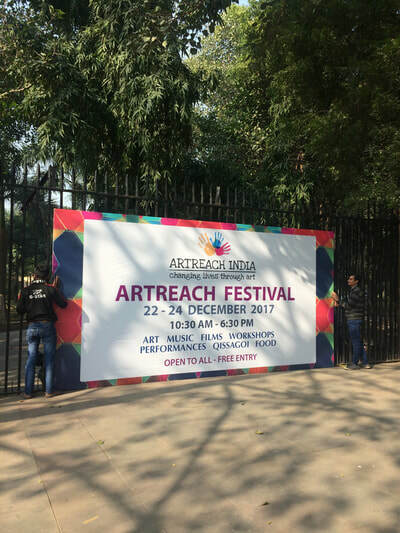 With over 1500 attendees over 3 days, the Artreach Festival did justice to its promise of being a free inclusive art event focused at creating awareness and celebrating the artistic capabilities of those less privileged. 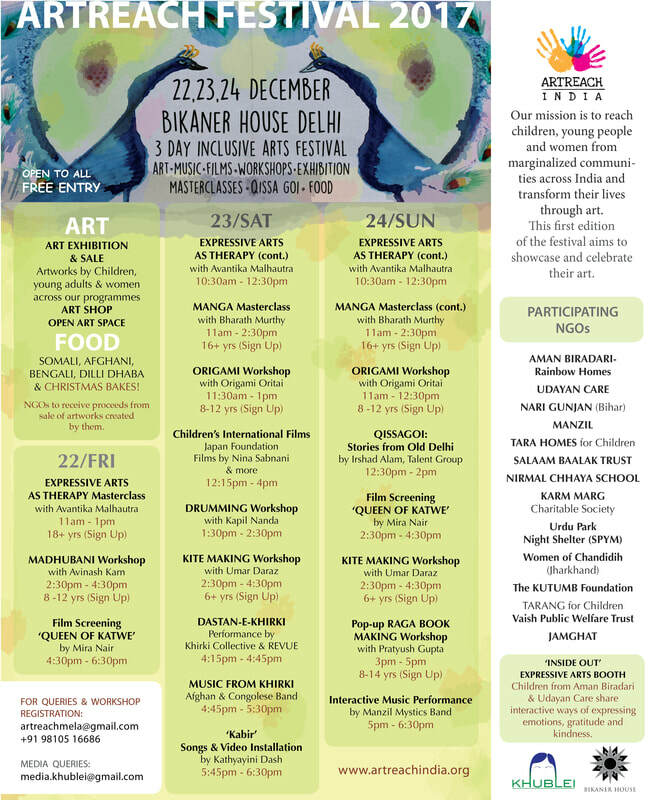 'In the face of nauseatingly consumerist Christmas celebrations, the festival comes as a whiff of fresh creative spirit...', this is what Platform Magazine, India says about this Festival! 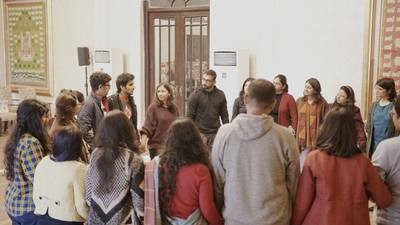 ARF'17 received an overwhelming response, ​with all workshops at full capacity and many enquiring about future events/ festival. 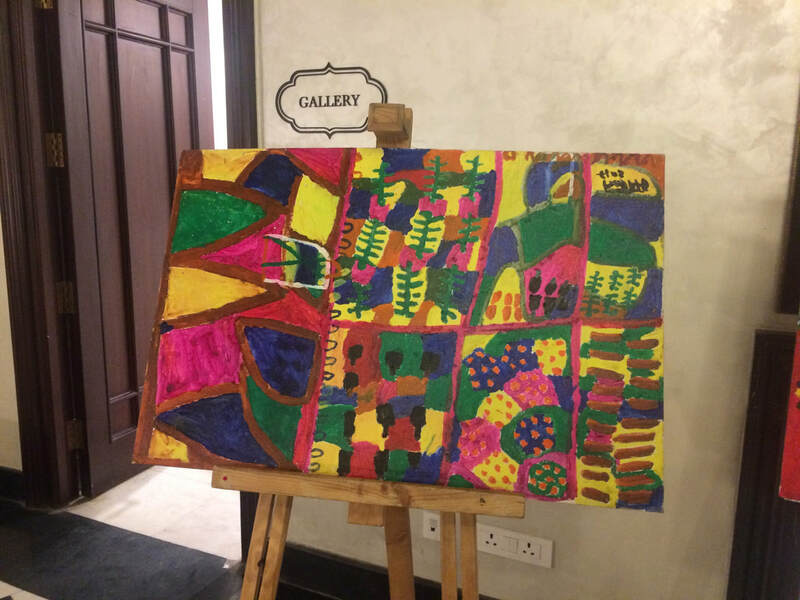 with its varied artworks and enthusiastic thoughts! Especially for a cause that unites people with art!!" "Really loved the community involvement." 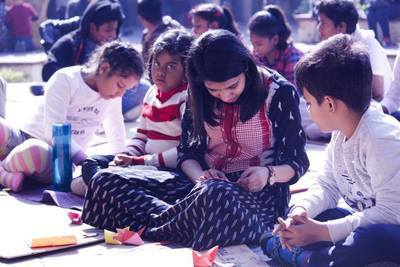 "As can be seen, all the children have triumphed!" 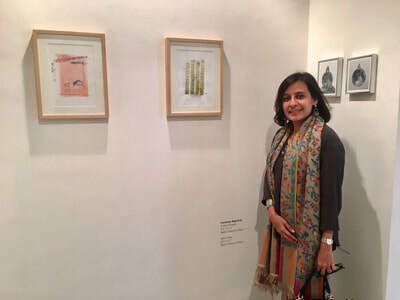 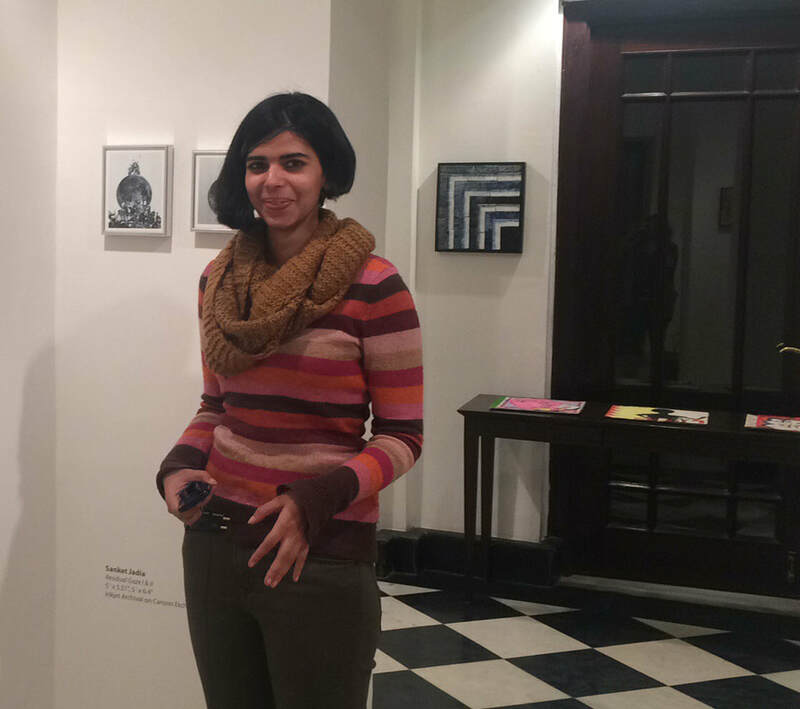 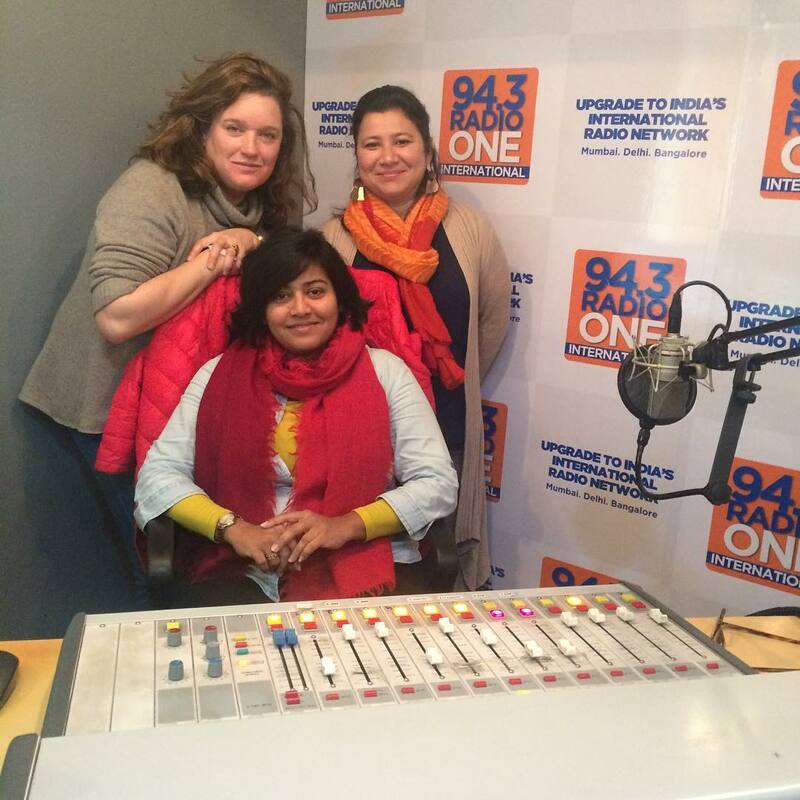 "A great initiative, wonderful to see a soulful rendition of art, love and music."